Wonderful work! 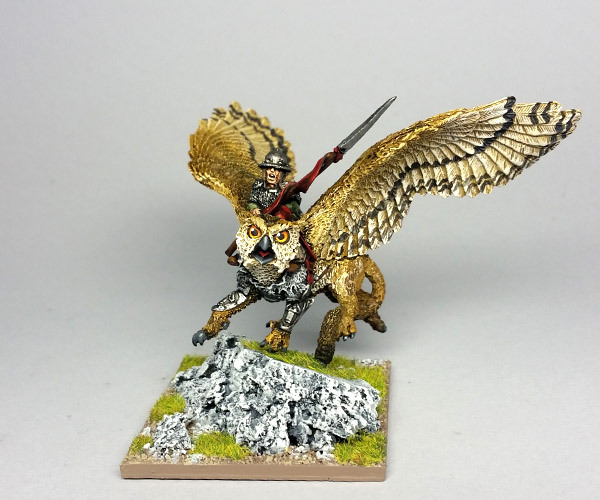 The eyes on the Owlgryph are superb. Brilliant! 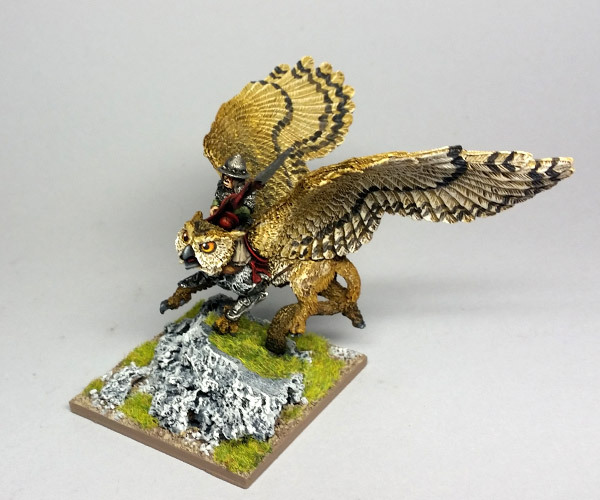 The conversion is very fitting - love the colours used on the gryph. 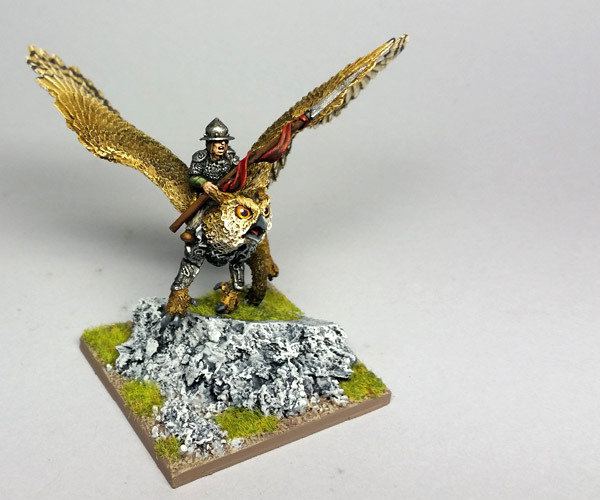 Great conversion and paint job, Added to my Halfling army wish list! Thanks everyone. It's a really cool model, both the sculpting and the fact that its a unique & intersting creature. When I saw it I knew I had to get one and do something to fit it into my project.